Paddy Power Betfair, Europe's biggest bookmaker, is planning to consolidate its estimated £40 million annual media spend into one agency. The pitch process is understood to be at an advanced stage, following the completion of the merger of Paddy Power and Betfair in February. M2M and MediaCom are the incumbents. 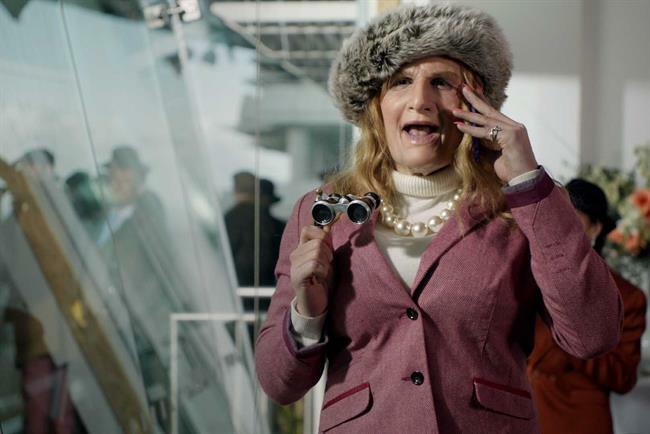 M2M has handled Paddy Power since 2009 and MediaCom won Betfair’s European business last year. Paddy Power Betfair has said it plans to save £50 million a year from synergies in a number of areas, including marketing, by spending "more efficiently". The chief marketing officer, Jonathan Devitt, held the same role at Betfair, which he joined last year, when he appointed MediaCom. Gav Thompson, who was the chief marketing officer at Paddy Power, left following the merger. The Anglo-Irish group said it has ambitious plans to expand in the US and Australia. Paddy Power Betfair declined to comment on the pitch.